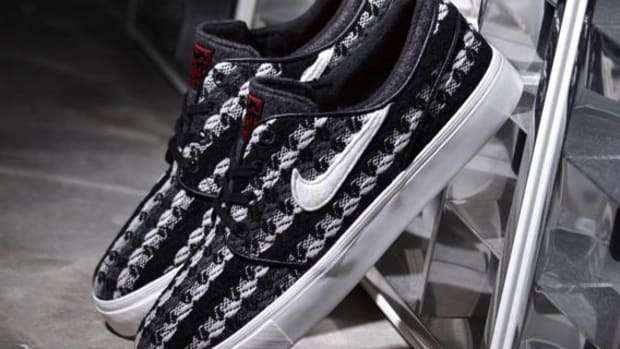 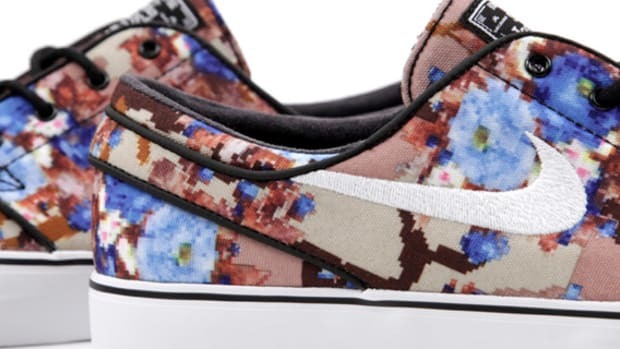 Certainly not as "over-the-top" in design as the "Digi Floral Camo" pattern, but this new Nike SB Zoom Stefan Janoski Mid still has some of the same vibe, albeit a bit toned down. 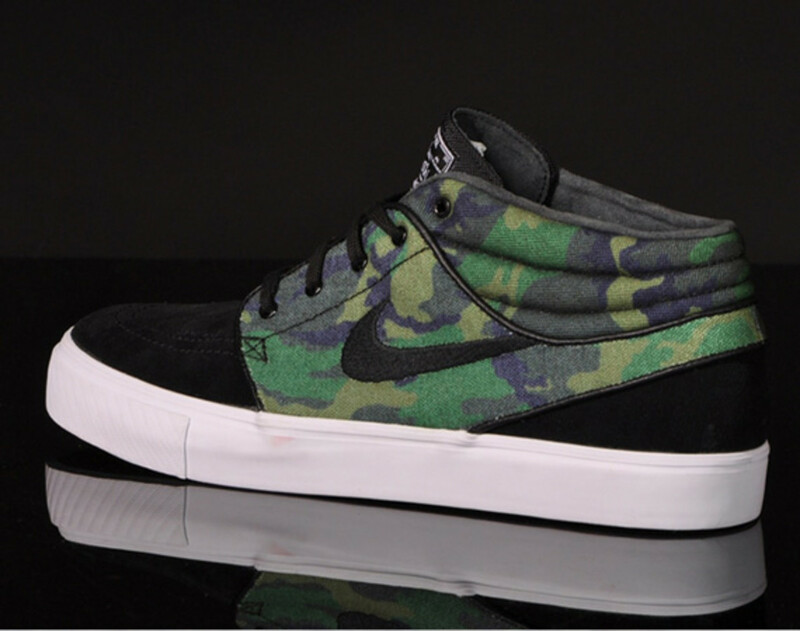 In black suede with a camouflage patterned canvas collar, the so-called "Iguana Camo" edition is also more widely available since it isn&apos;t a "quickstrike." 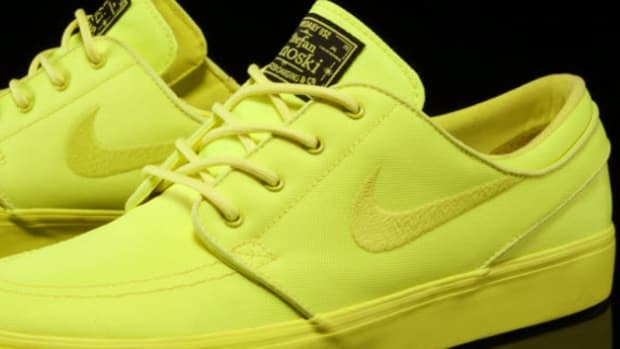 If you&apos;re looking for that right balance between understated and ostentatiousness, this might be the one for you. 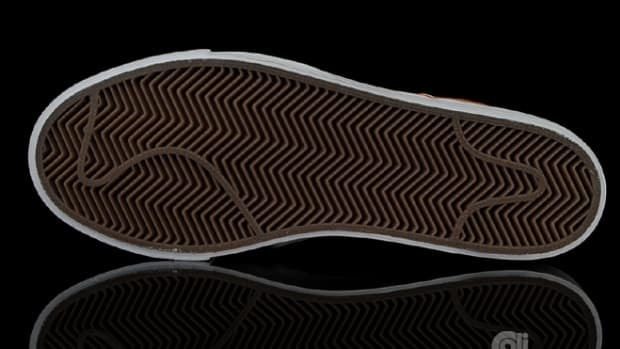 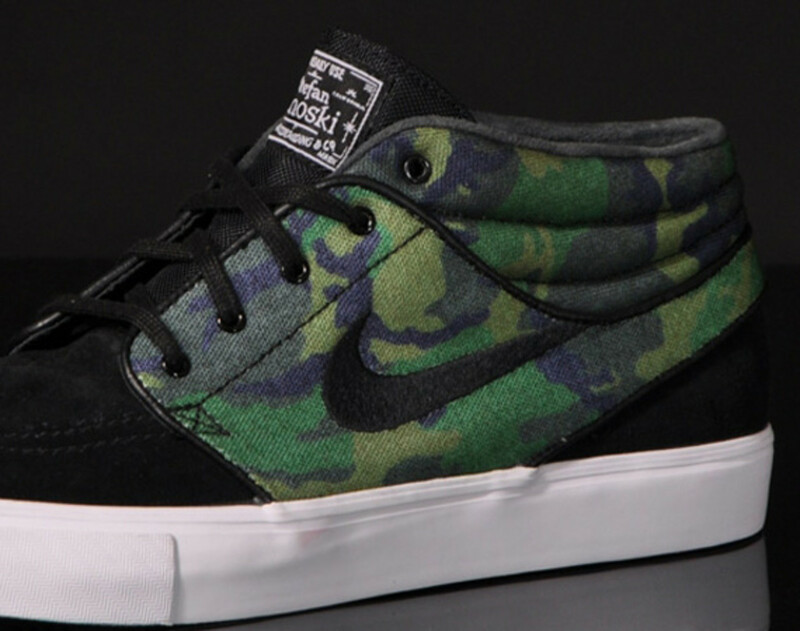 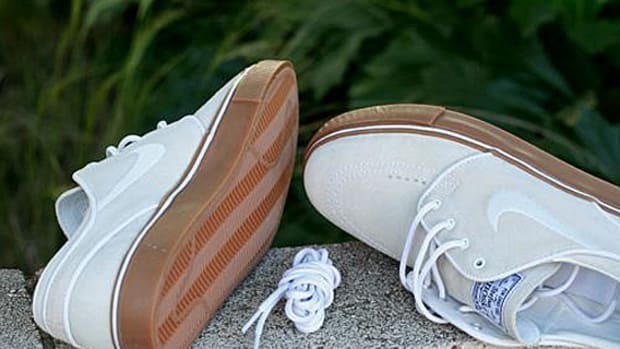 Now on sale at select Nike SB retailers, including Afew in Dusseldorf and its online store. 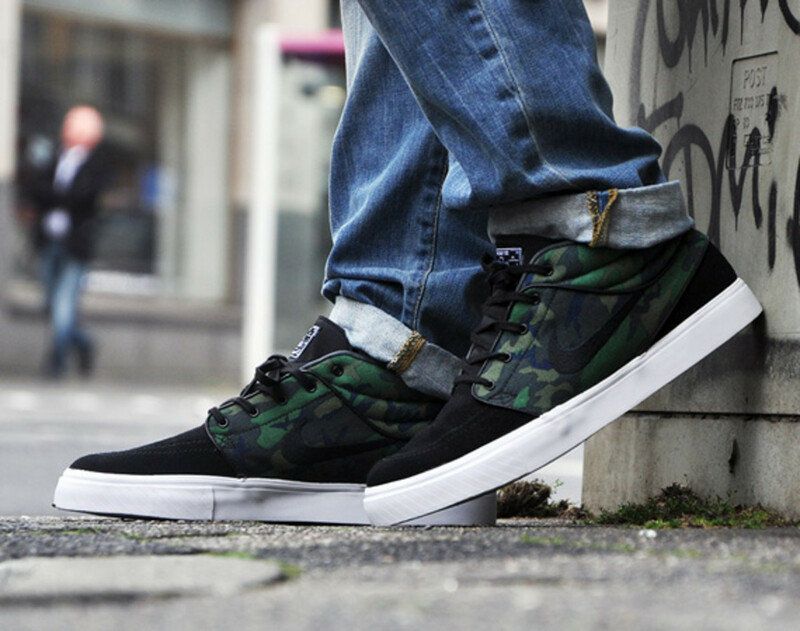 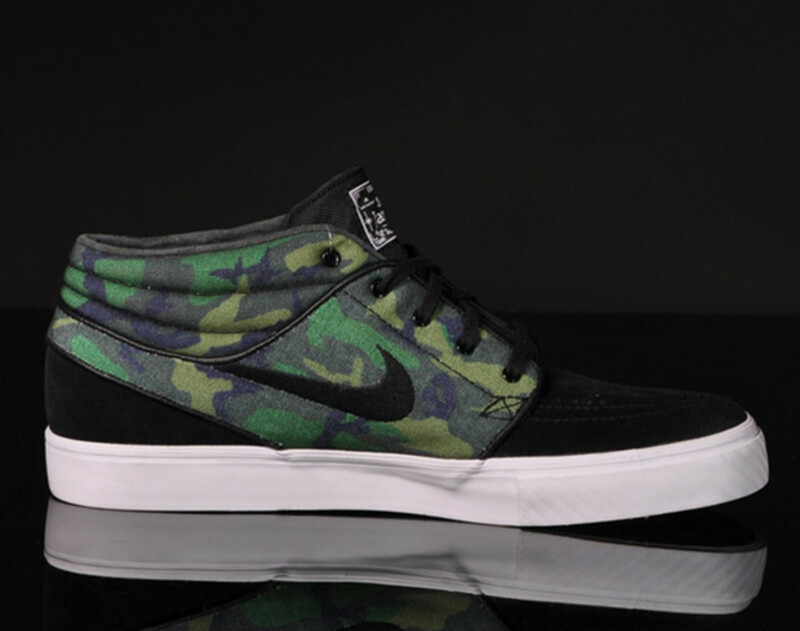 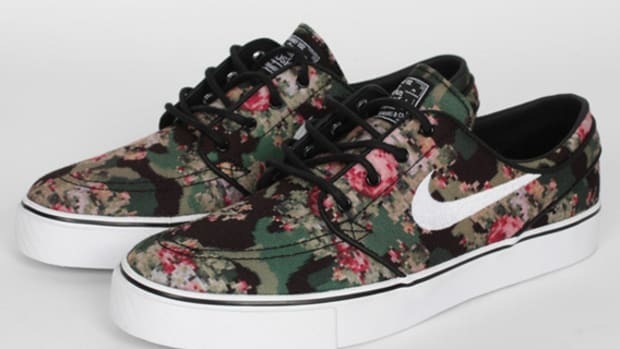 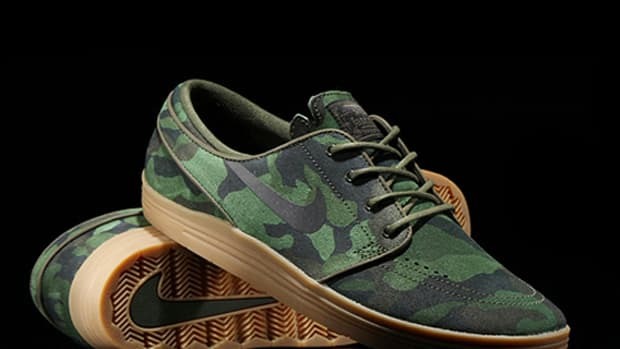 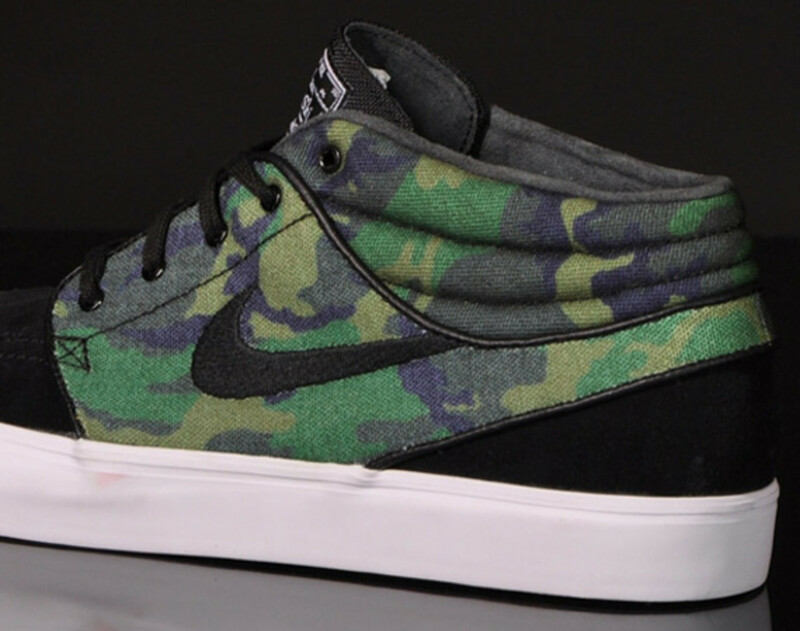 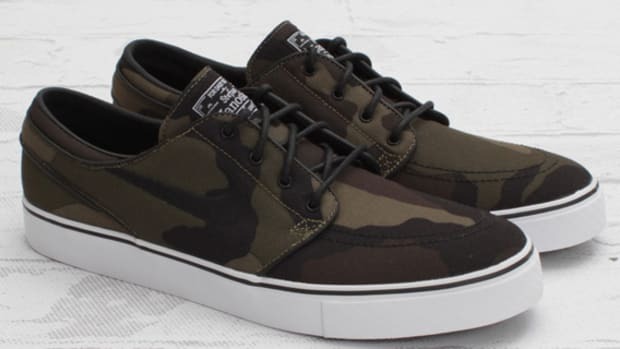 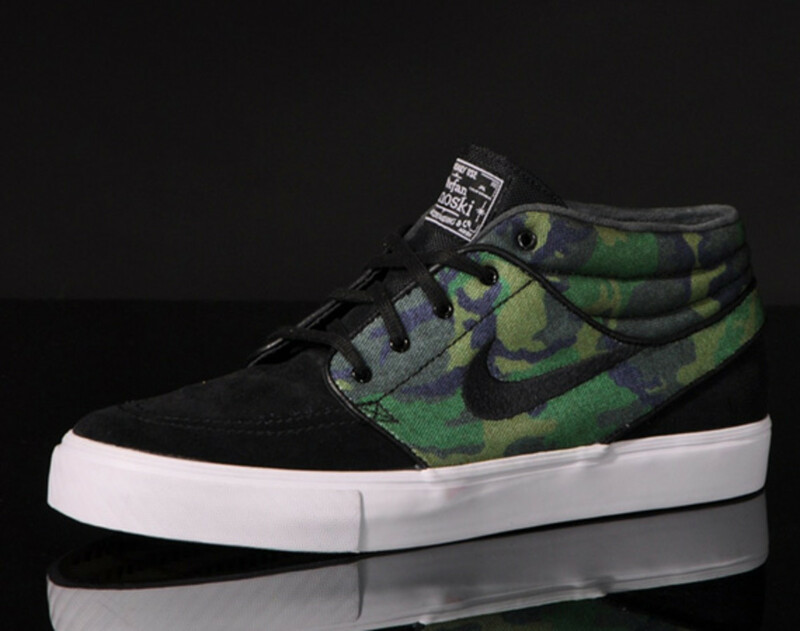 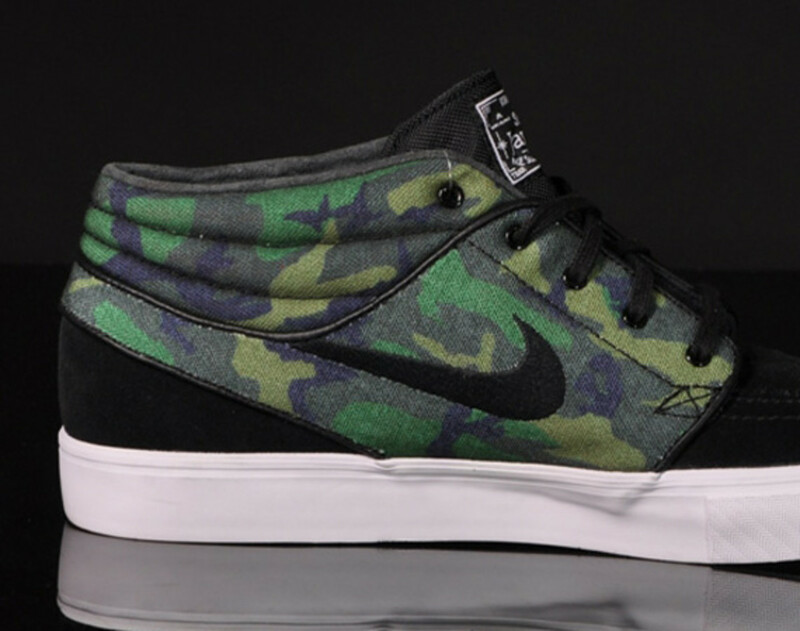 Nike SB Zoom Stefan Janoski Premium "Floral Digi-Camo"